Simply elegant. 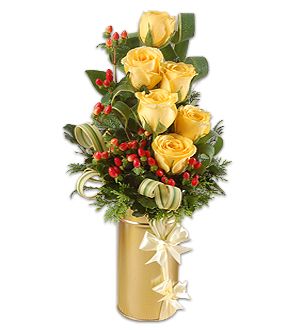 A contemporary blooms of Roses with Berries in a classic tin pot to suit every occasion. Berries are seasonal and are subject to availability. We only uses imported Grade A++ Roses for all our arrangements. This Signature Pot is available for delivery within Klang Valley only. For delivery out of KL, PJ or Selangor, the pot will be replaced.